No tournament this night. 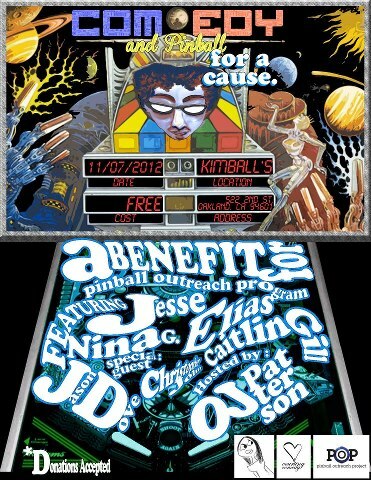 Hang out with friends, play pinball, have a drink, support a cause. Come on OUT! 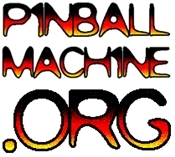 Come for pinball at 7:00. Comedy show starts at 8:00.